Becoming a virtual assistant is an excellent way to earn extra money online. Why? Virtual assistants are in high-demand since companies and busy entrepreneurs need the help. It’s also a flexible job that you can do from anywhere (as long as you have an internet connection) and it’s easy to pick up most of the skills that are needed even if you don’t have much experience. Virtual assistants can make anywhere from $10 per hour to $35 per hour depending on experience. There are tons of services you can offer as a virtual assistant and you can read more about them here. Some VAs specialize in a particular service like Pinterest management for example. Having a specialty can make you more marketable, but you also may want to keep your skillset somewhat broad so you can take on other tasks if you need to because this can help you earn more money. To find work, you will either have to pitch clients on your own or find a company that will hire you for virtual assistant work. 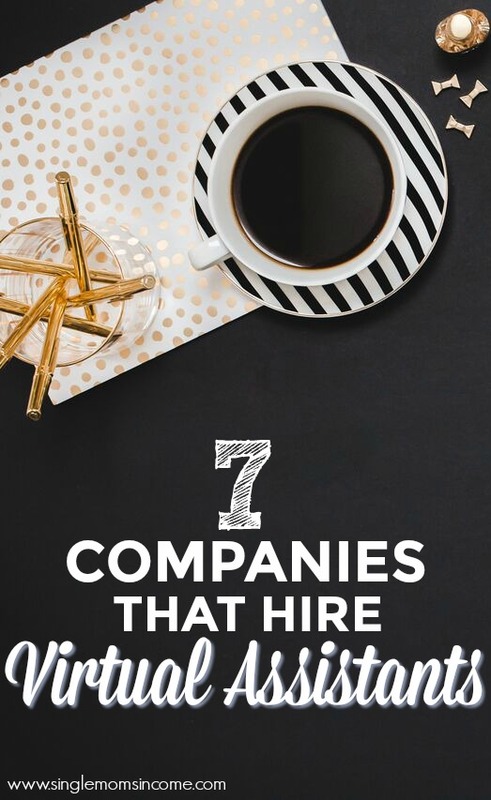 Alexa and I both found virtual assistant gigs from working with existing freelance writing clients but there are other options you can consider if you don’t have any clients to start with and don’t really have a network. Finding VA work with a company can help you get your foot in the door and gain some experience along with a more steady workload. 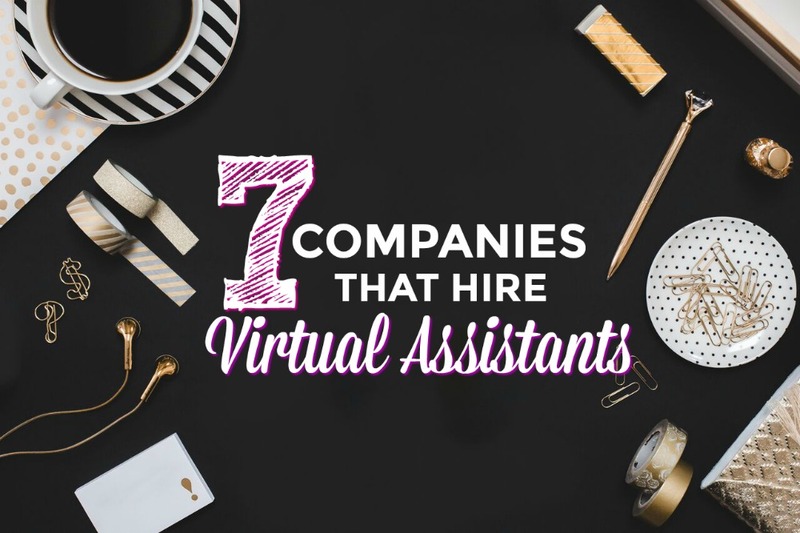 If you’re looking for VA work, here are 6 companies that hire virtual assistants. Zirtual is actually a company that connects virtual assistants with clients who need help with various different tasks. Zirtual VAs do everything from setting up appointments and performing research, to planning events or scheduling updates on social media. While this company only hires U.S. residents, they do provide employee benefits. Office 88 hires virtual graphic designers, web designers, translators, proofreaders, and secretaries to perform a wide variety of tasks online. If you are a part of the tele-staff, Office 88 provides you with work that is paid by project or time spent within 30 days of completion of the assignment. If you’re applying to do graphic design or programming work, you’ll have to take a test before getting hired. Virtual Office VA is a staffing company that works with virtual assistants who are independent contractors. The pay starts at $9 per hour and there is quite a bit of phone work. VAs perform tasks like real estate buyer and seller calls, basic and guerilla marketing, appointment setting, property management, websites, bookkeeping. Training is also provided. If you like doing social media work, 99 Dollar Social is a company that hires VAs to schedule content on social media for their clients. Before applying, they ask that candidates can commit to handling at least 10 account which adds up to around 3.5 hours per week. You have to work your ways through some training videos before you can start taking on work and they offer a flat rate per account, not per hour. This means if you work efficiently, you can control how much money you earn. On their website, they say most VAs earn an average of $12 per hour. The pay ranges from $3 to $7 per task and you can work on tasks whenever it’s most convenient for you making this a good side job opportunity. Lifebushido frequently hires part-time virtual assistants to perform different tasks. Many of their clients are small businesses and they like to work with VAs who have a flexible skill set and are willing to take on a variety of tasks. They have been in business since 2006 and hire people globally. 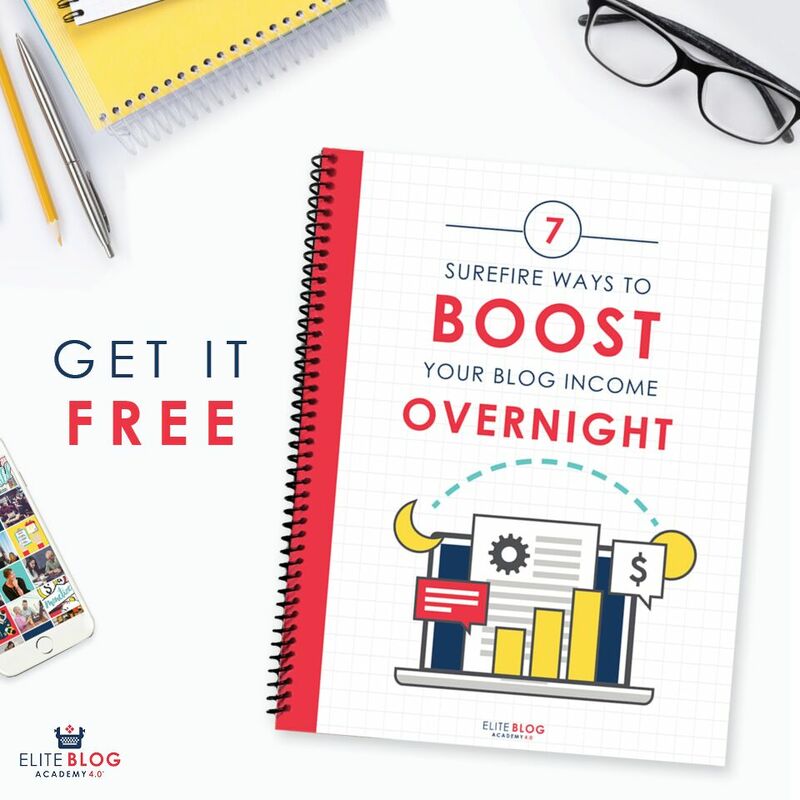 You can work anywhere from 5 to 20 hours per week and the pay starts around $10 per hour. Red Butler hires virtual assistants and live answering receptionists to assist their clients. In this role, you’ll likely take on tasks like setting up meetings and conference calls, scheduling travel, marketing, paying expenses, researching and more. They offer full-time and part-time positions. You can find out more by checking out their application. The best way to make the most money as a virtual assistant is to start your own business. The good news is that starting your own VA business is not as hard as it sounds! If you need help getting started you can take the free Kickstart your Virtual Assistant Career Course. Being a virtual assistant is one of the best jobs because you get to help other people with daily tasks so they can improve their work-life balance, all while you’re improving your work-life balance as well. Have you ever thought about becoming a virtual asssistant? Do you have any questions about VA work? This is a great roundup! I will have to look into some of these. Thanks! Hi Chonce, these are really some of the great resources for those who are considering to become a virtual assistant. I am wondering how you compile such cool lists of work at home job opportunities. This would have been really time-consuming. I really appreciate your efforts here. Thanks a ton! Going to pass it along to my all social channels. This is an awesome roundup, thank you! You should add 100 Pound Social to the list – they are really great to work for 🙂 The business is run by two sisters in London, but they have a lot of clients in US too. A super relaxed and friendly team, and the clients are fun to create social media content for too! Hi Chonce, I would like to share the company I work with https://virtualassistanttalent.com/.. We have different virtual assistant jobs offered such as appointment setter, insurance agent, digital marketer, etc. The pay ranges from $4 to $8 per hour depending on VA’s skills and experience.